Stop and smell the flowers with Ferdinand the Bull and his friends, the brass section! 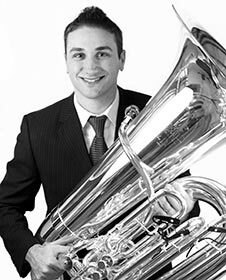 The French horn, trumpet, trombone and tuba will teach us how music, like Ferdinand, can be fast or slow and loud or soft. Tiny Tots Concerts are designed for ages 0 to 5. EXTEND YOUR EXPERIENCE: Join us 30-minutes before the performance for fun and interactive pre-concert activities that include an instrument zoo, a percussion play area and a fun craft in the Samuel & Althea Stroum Grand Lobby. 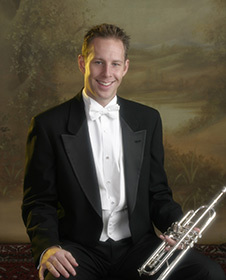 Alexander White returns to the Seattle Symphony as Third/Assistant Principal Trumpet after being Principal Trumpet of the Malaysian Philharmonic for their 2014–2015 season. 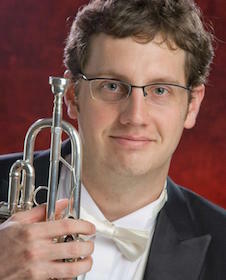 Jeffrey Fair has been the Principal Horn (The Charles Simonyi Chair) of the Seattle Symphony Orchestra since February 2013 and a member of the Orchestra since 2003. 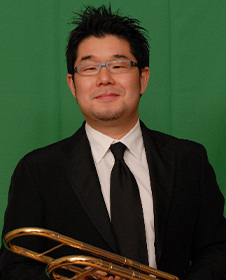 Ko-ichiro Yamamoto is Principal Trombone of the Seattle Symphony and the Saito-Kinen Orchestra, and is a faculty member of the University of Washington School of Music. 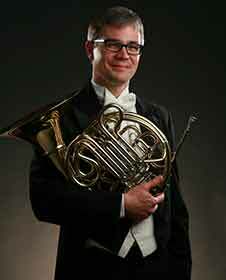 John DiCesare was the Principal Tuba of the Louisville Orchestra before coming to the Seattle Symphony. DiCesare has performed with orchestras nationwide, notably The Cleveland Orchestra, Cincinnati Symphony, Philadelphia Orchestra Pittsburgh Symphony and St. Louis Symphony. 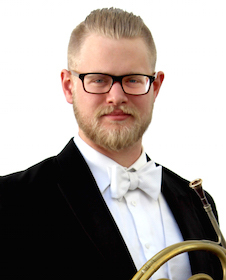 Prior to becoming a member of the Seattle Symphony, John Turman was awarded the position of principal horn of the St. Paul Chamber Orchestra in the spring of 2015.